Recruitment by algorithm: level playing field or risky business? HR tech is big business, with providers lining up to offer technological alternatives to process-driven aspects of HR. One attraction of technology is its perceived objectivity. Our increased awareness of unconscious bias and the risks of groupthink in recruitment and promotion processes might suggest technology is the answer. But it's important to bear in mind that technology is only ever as "neutral" as the person programming it. 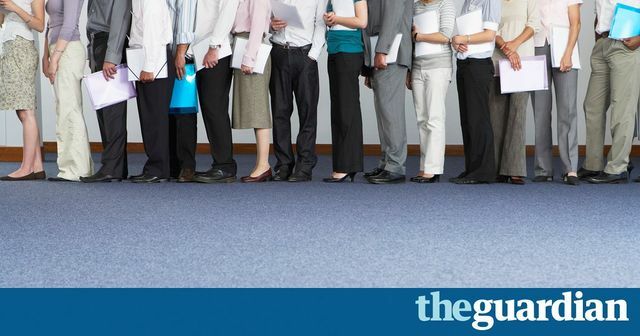 A recruitment tool which filters out candidates who have had long periods out of work seems sensible but in practice is likely to discriminate against female candidates. Under UK discrimination law, I think there would be real risks for any employer relying on that tool to select candidates for interview. The Guardian article gives some interesting examples of how the developers of recruitment tools have tried to correct for such inherent bias in the design. But that has its own problems in UK law: positive discrimination is currently allowed only in very limited circumstances. Use of recruitment technology will no doubt increase, particularly in businesses with high numbers of applicants for every role (solicitor training contracts spring to mind). But businesses need to ask searching questions about application design in order to satisfy themselves that they're staying the right side of the law. any algorithm can – and often does – simply reproduce the biases inherent in its creator, in the data it’s using, or in society at large. For example, Google is more likely to advertise executive-level salaried positions to search engine users if it thinks the user is male, according to a Carnegie Mellon study.